Is Josh Brolin's brother Jess Brolin homeless? Digging through cans? Home Scandal and Gossip Is Josh Brolin’s brother Jess Brolin homeless? Digging through cans? 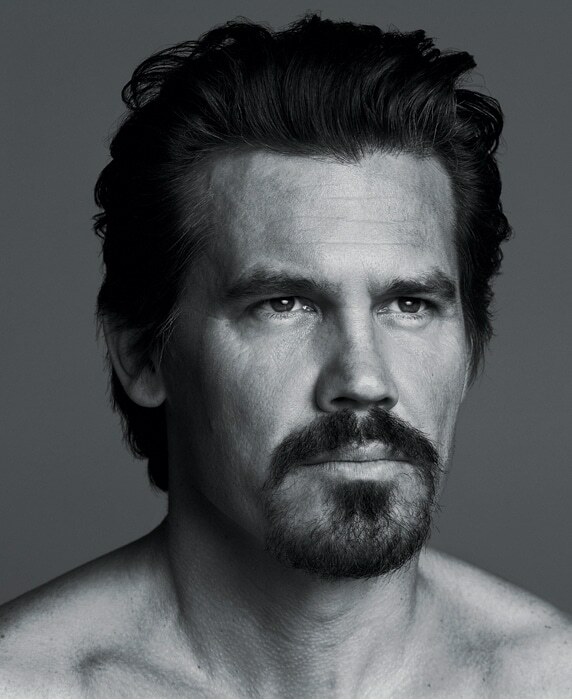 Is Josh Brolin’s brother Jess Brolin homeless? Digging through cans? Josh Brolin: To what degree has family discord manifested itself as new images show a famed brother and son capitulating…? A report released this weekend suggests that famed actor Josh Brolin brother and son of actor, producer, director James Brolin (since married to Barbara Streisand) Jess Brolin is homeless and digging through trash cans after having squandered a six figure inheritance. According to the tabloid Jess Brolin, 41 had been living in picturesque Ojai, Calif., since May 2011, but when his trust fund ran out he was evicted from his $800-a-month apartment in Santa Monica. Nevertheless discontent has been raised after images of the down and out son and brother show the disheveled man scourging from trash bins and sitting abjectly on vacant park benches. That said Josh Brolin acknowledges that his brother Jess had financial problems three years ago and that they are now purportedly behind him. Adding that if ‘Jess finds himself in need of support or any assistance’’ his family and friends will be there for him. Offers that the son is said to have shunned. The nypost notes that Jess and Josh’s mom was onetime aspiring actress Jane Cameron Agee, who divorced James Brolin in 1984. She died in a car crash in 1995 having left Jess a six-digit trust fund. After he blew it, he lived in the back of his pickup truck, friends said.